This is a Marvel Legends NUKE 6" inch action figure toy review. It is made by Hasbro and can be found as part of the Captain America movie Giant Man build a figure series. (Giant Man part not shown in video. He will have his own video review.) 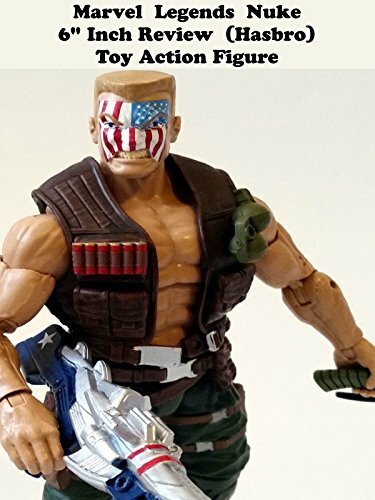 This nuke action figure toy is based on his comic book look has an alternate head and two accessories. A really fun figure and worth it highly recommended.